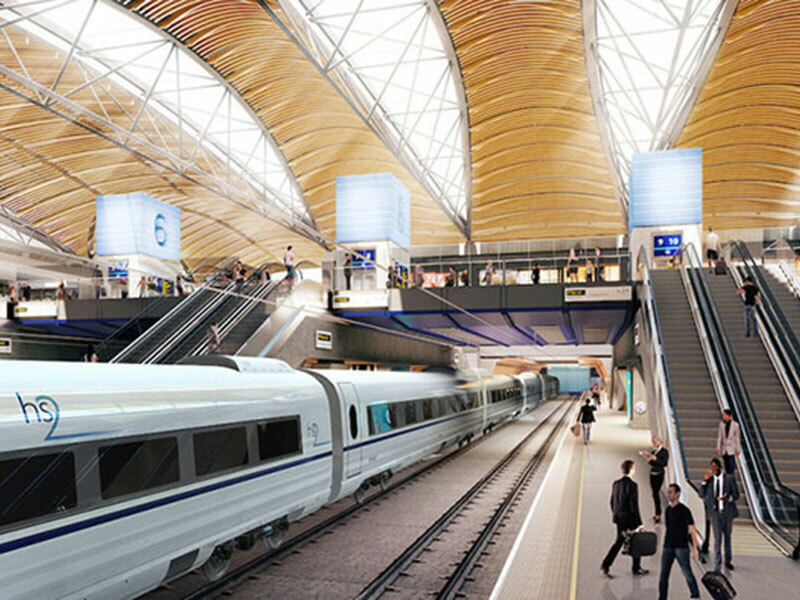 The National Infrastructure Commission (NIC) has already outlined 12 key infrastructure decisions that need to be taken forward across the country, including the next stage of High Speed 2, connecting Birmingham, Crewe, Manchester and Leeds; High Speed 3, linking the cities of the North; Crossrail 2 and more funding for broadband and 5G mobile. All parts of the UK will need transport and infrastructure investment to better support economic growth and job creation as Great Britain exits the European Union. Our Overhead Line Monitoring System (OHLMS) reduce the dangers caused by obstructions or damage to overhead cables, tilting poles or broken fixings which can disrupt power and rail operations.